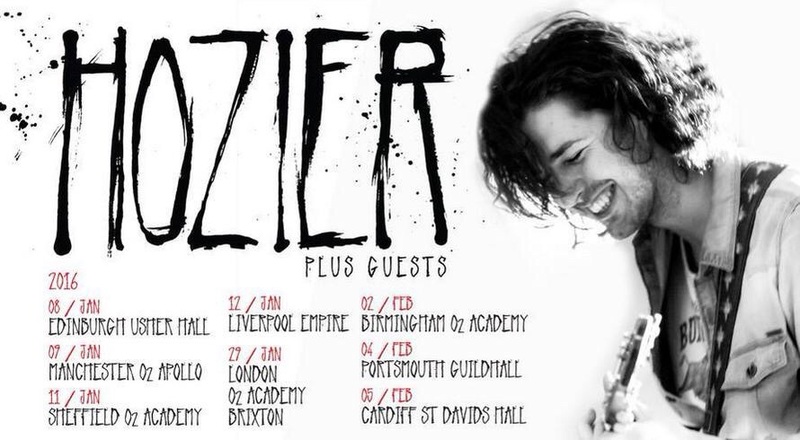 Irish singer Hozier has announced a run of UK shows for early 2016. 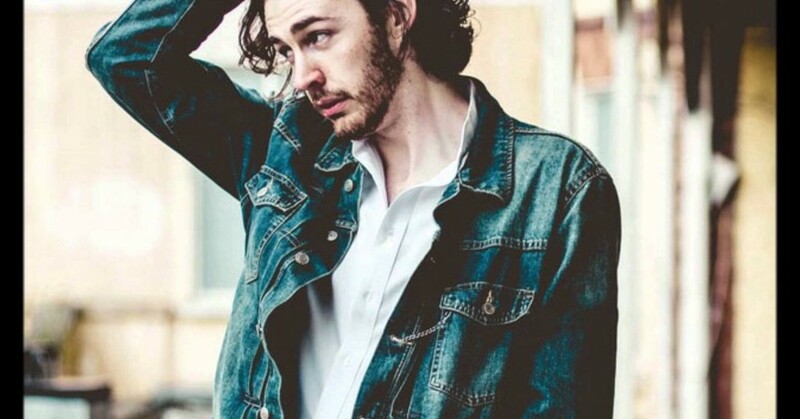 Hozier, who has appeared at this year’s Glastonbury, T in The Park and V Festival will perform in Edinburgh, Manchester, Sheffield, Liverpool, London, Birmingham, Portsmouth and Cardicc between Friday 8th January and Friday 5th February 2016. Tickets on sale Friday 4th September!